Wrapping up the New 52: Back to the Future | Robert E. Wronski, Jr.
Well, I’ve been distracting building a community and saving the world, but let’s get back to what’s important: comics! 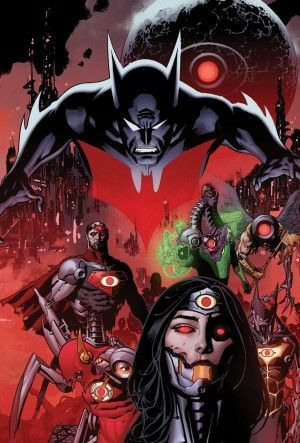 I’ve been on a series describing the initial changes to the DCU when the New 52 launched in 2011. I didn’t cover everything. I didn’t discuss Hawkman or the integrated Wildstorm titles. Not interested enough to discuss them. 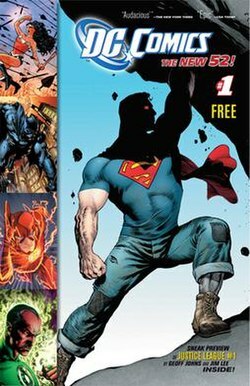 Today I’ll cover the few historical and future set titles that came with the initial New 52 launch.